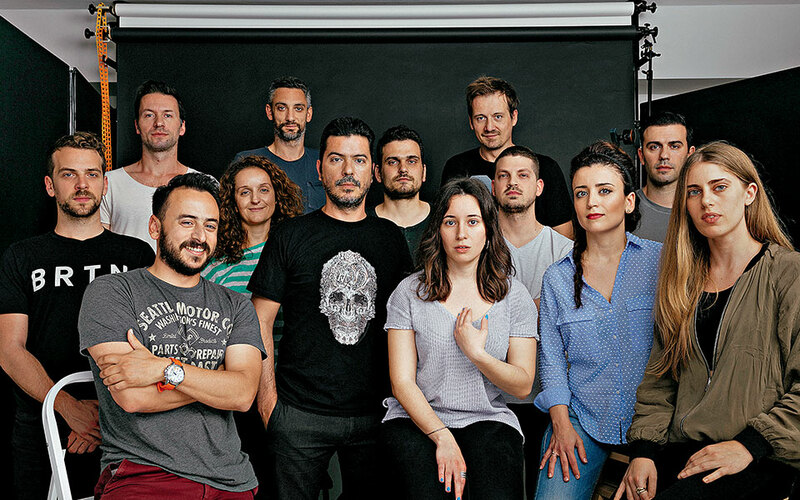 Thessaloniki's vibe has helped a handful of pioneering creative individuals develop a thriving and innovative design scene. 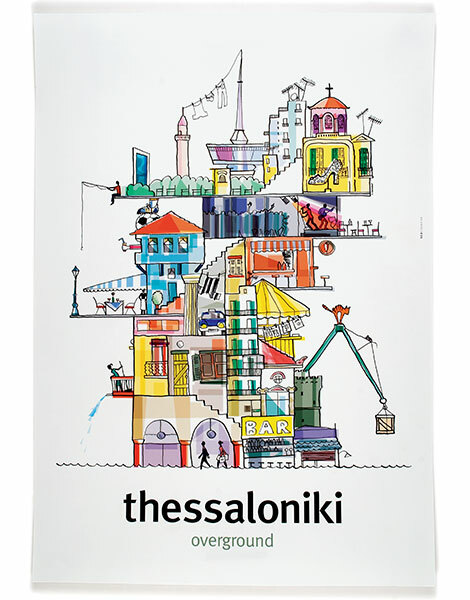 Thessaloniki Poster - Promotional piece created on the occasion of the 20th anniversary of the magazine Parallaxi. 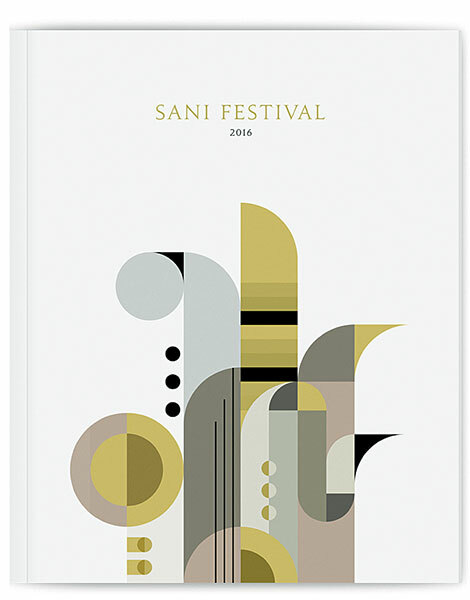 Sani Festival - Visual identity for the acclaimed international music festival. Founded: In 1989, by Simos Saltiel. Projects include: Sani Resort and Sani Festival, Halkidiki. We spoke with: Costas Kalogirou, who helped Stergios Delialis in the creation of the Design Museum of Thessaloniki, and who joined the Red Creative team in 1996. 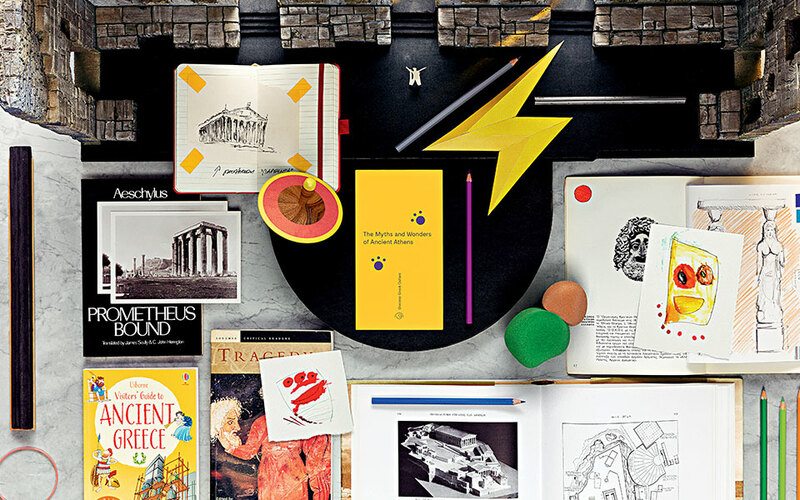 Since then, he has also taught graphic design at Athens College, the International Hellenic University and the Applied Art Studies (AAS) College of Thessaloniki. 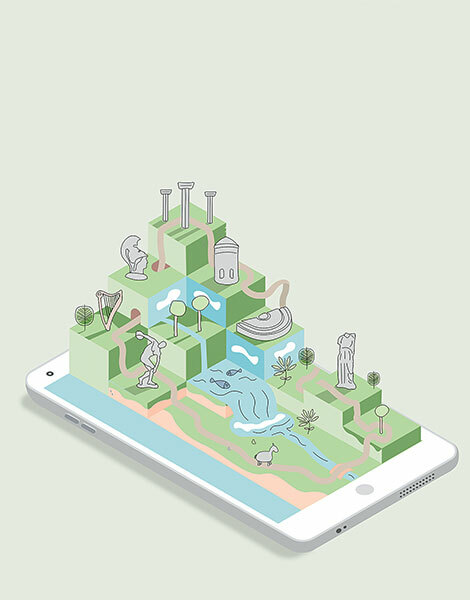 Illustration for an Onassis Cultural Center educational program. Poster for the election campaign of Yiannis Boutaris. Founded: In 2000, by Vagelis Liakos, Alexis Nikou and Yiannis Charalambopoulos. 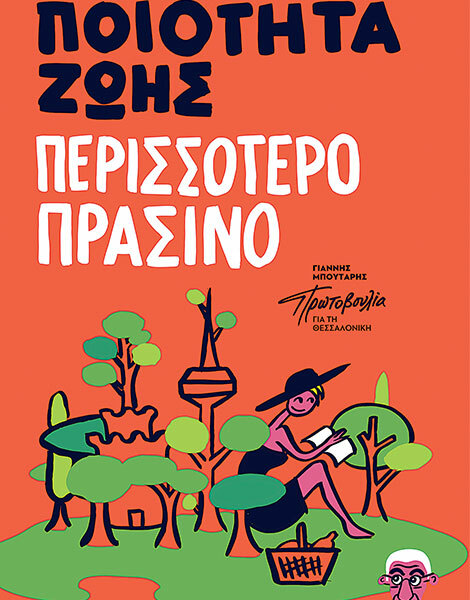 Projects include: The Greek Monsters traveling exhibition, The Onassis Cultural Center’s visual identity and the 2014 election campaign of Thessaloniki Mayor Yiannis Boutaris. 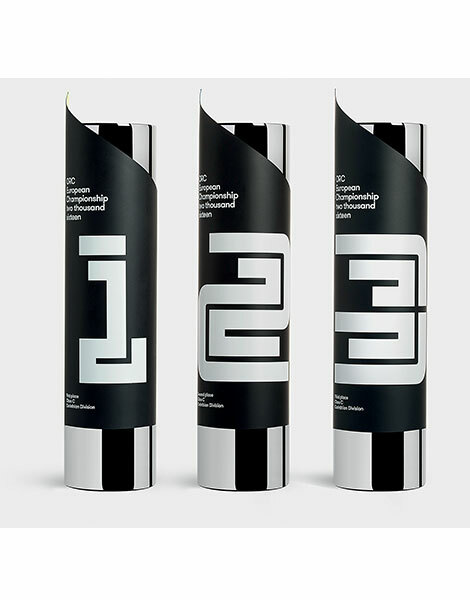 In 2008, it was named Design Agency of the Year at the European Design Awards and, in 2011, it was similarly honored at the renowned Red Dot Communication Design Awards. 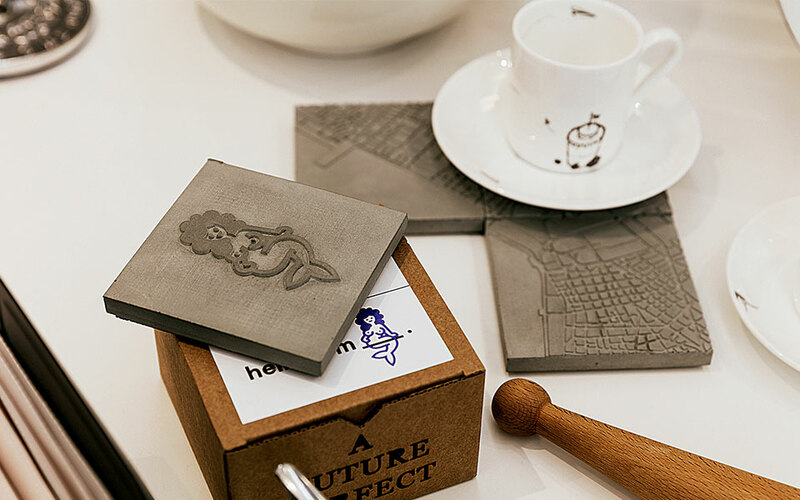 We spoke with: Co-founder Yiannis Charalambopoulos. 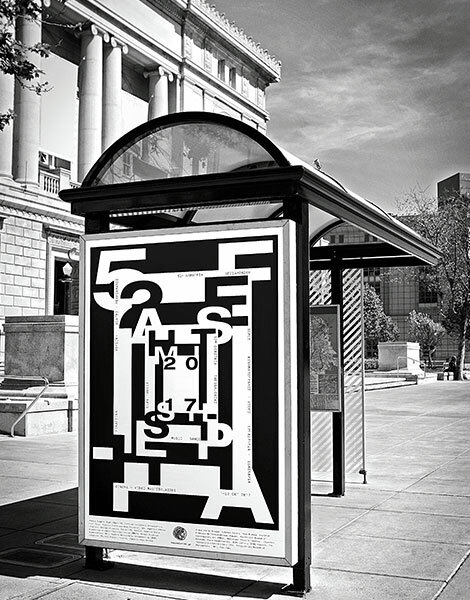 Founded: In 2012, by Dimitris Koliadimas. Projects include: Euroleague Basketball Final Four 2016. 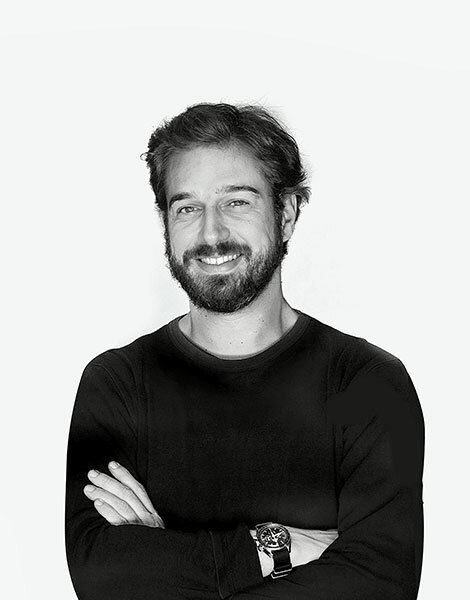 We spoke with: Founder Dimitris Koliadimas. 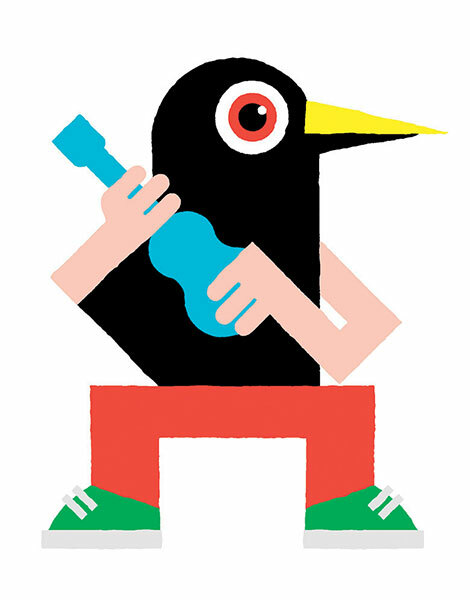 Founded: In 2014, by Dimitris Papazoglou. 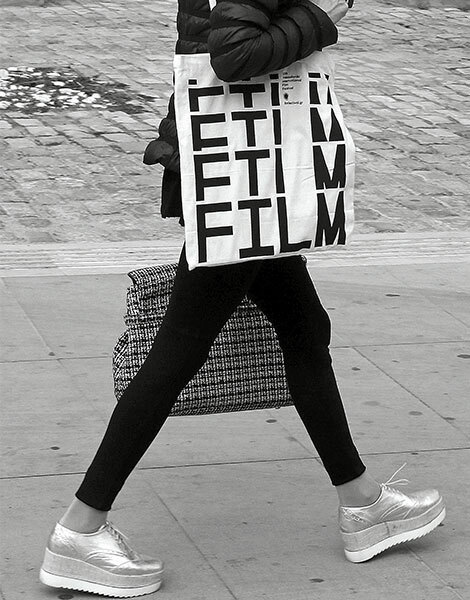 Projects include: Nike, National Library of Greece, and the 57th Thessaloniki International Film Festival (TIFF 2016). 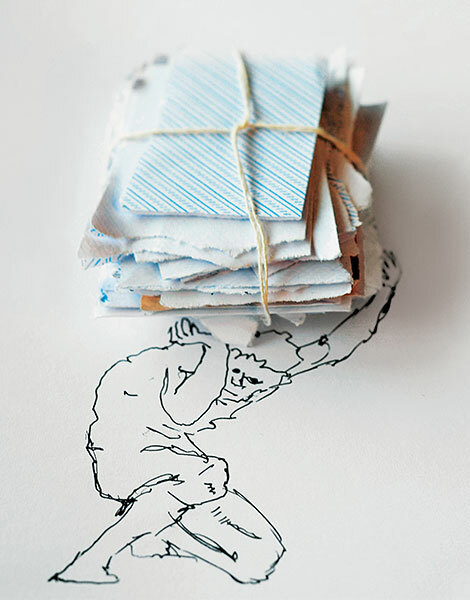 We spoke with: Dimitris Papazoglou. Founded: In 2014, by Haris Karatzas, Nikos Taousanis and Panagiotis Hatzis, all former students of Costas Kalogirou at the AAS College. Projects include: CERN 27km in 27 photographs. We spoke with: Co-founder Haris Karatzas. Founded: In 2016, by Evangelia Giapountzi and Athanasia Tsoukala. We spoke with: Co-founder Evangelia Giapountzi. 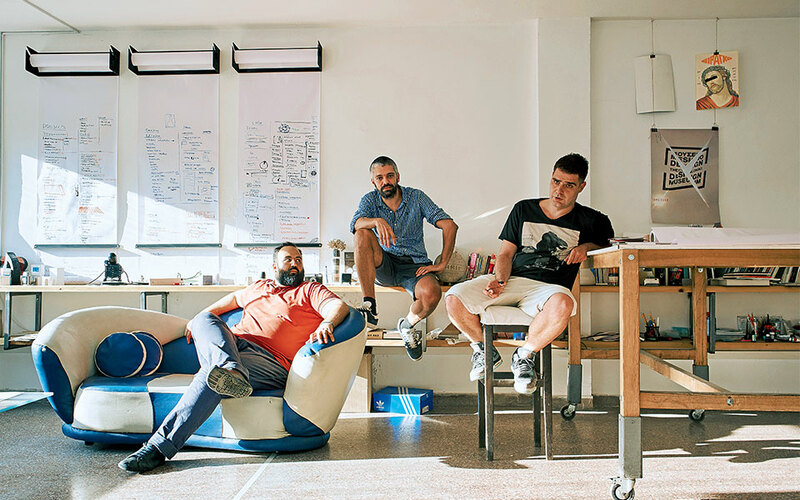 Founded: In 2017, by Konstantinos Drakotis. 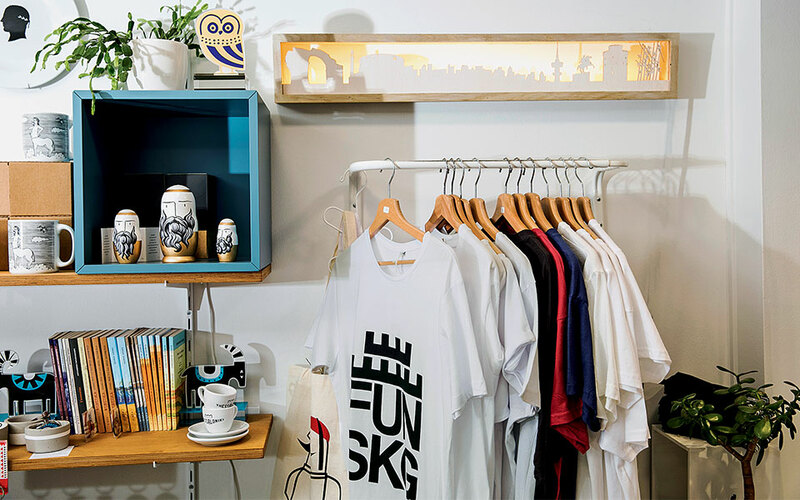 We spoke with: Founder Konstantinos Drakotis.